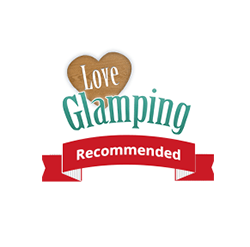 Welcome from Mandy & Andy to Benton View Shepherds Hut – The perfect location for your glamping holiday on Exmoor! 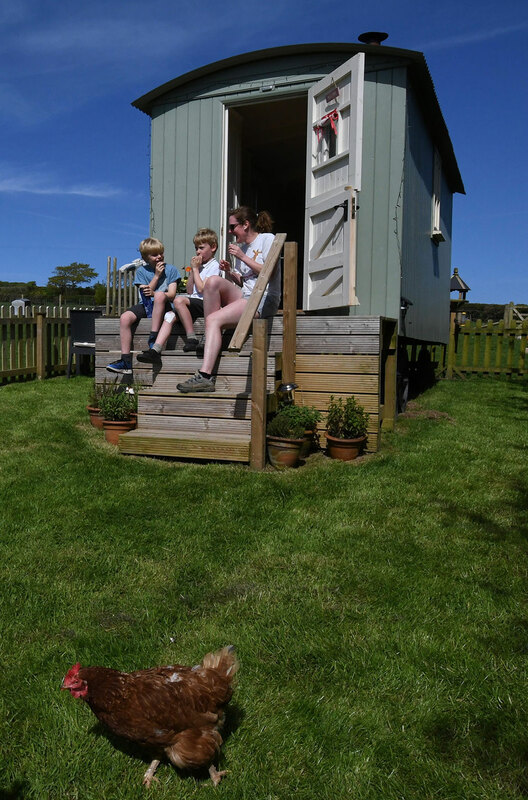 We’d love you to come and stay for a holiday or short break in our wonderful Benton View Shepherd Huts here in North Devon on the edge of Exmoor. We love living here at Benton Springs – and we know you will love staying here too! There’s so much to do here… You can get out into the countryside or help with the animals on the farm. Or, if you just want to take it easy, you can do absolutely nothing, take advantage of the blissful peace & quiet and relax. Our location also makes an ideal base for exploring North Devon, sandy beaches & rugged coastline being only a short drive away. The choice is yours – It’s your holiday after all!